Another ECMA. Always A Time. Another amazing East Coast Music Association week in the books! What a time (not so much a time catching the 6am flight after jamming all night but that’s another story). Congrats to all the nominees and winners, already looking forward to next year. After doing so many great opening dates w/ Colin James and The Stellas across Canada, I’ll be embarking on a headlining tour through Atlantic Canada, Quebec and Ontario! 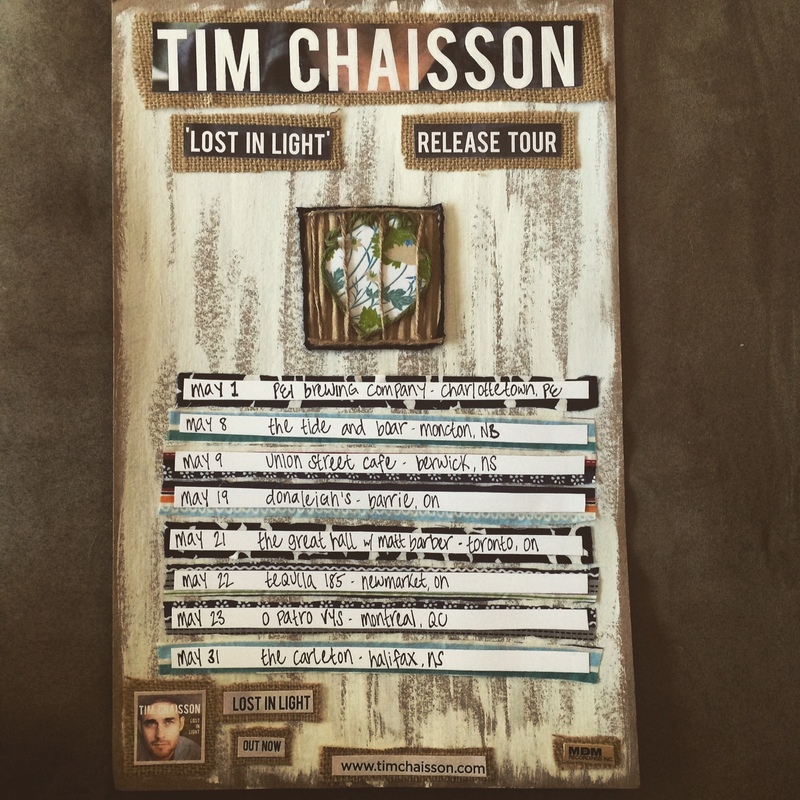 ‘Lost In Light’ has been out for over a month now (I’m very grateful about how well it’s been going, so thank you) and it’s time to do a proper album release tour! So have a look at my Tour Dates Page (all ticket info is up as well) and c’mon out to a show! I can’t even wait. All good things come to an end, I guess! Sad to finish these dates but had such a great time touring across the country w/ Colin James and his crew. Just enjoying a day of chilling out in Calgary then it’s back and at ‘er with The Stellas for some Ontario dates! Also, the music video for ‘Crushed’ is now on the YouTube if you haven’t caught it yet! Tour Dates With The Stellas! I met The Stellas last year at the Canadian Country Music Association’s Country Music Week – brilliant songwriters and they honestly couldn’t be any cooler. Pretty thrilled they asked me to join them on a stretch of Ontario shows next month! Click HERE to check out an acoustic-ish version of my first single, Crushed on Canada AM! Well, this is just crazy. 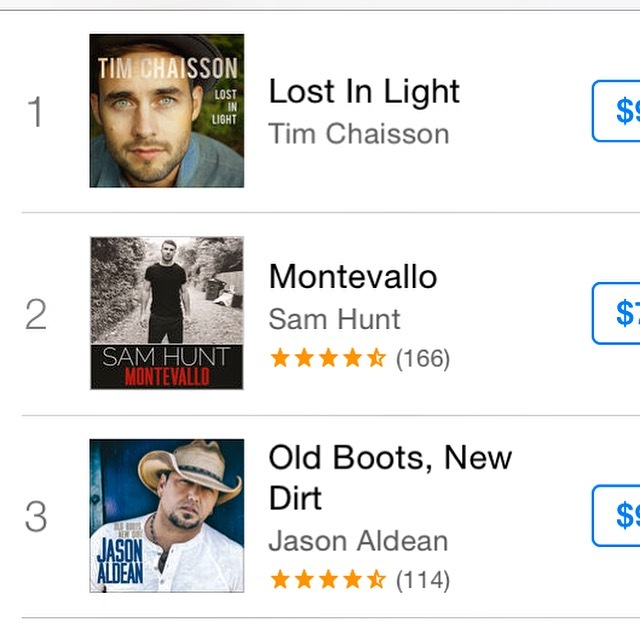 ‘Lost In Light’ debuted at #1 on the iTunes Top 200 Country Chart! Thank you so friggin’ much for buying it and all the kind words – amazing. Well, it’s here! So happy to have this out for everyone – hope you like it! I’ve been running Toronto all day like a mad man, trying to visit as many peeps as possible to spread the good word. 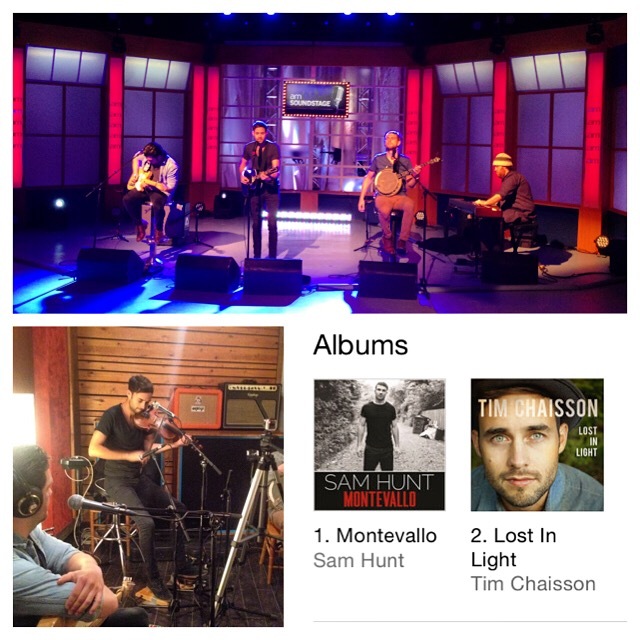 Here’s a pic of us on Canada AM, as well as a live Sirius XM interview and performance (I’ll post the footage soon). Head on o’er to iTunes to check it out if you’d like! My record is out tomorrow! Yeehoo! I also have a few more shows in Western Canada w/ Colin James and a show in Toronto with Matthew Barber to let ya’s know about. Have a look! Pre-Order Lost In Light Today! 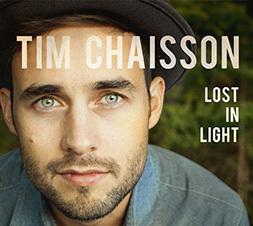 Hey everyone, my new album ‘Lost In Light’ comes out on February 17 but you can pre-order a copy today! If you pre-order through Pledge Music you will receive two songs right now before receiving the whole album on February 17! Well, I’m pretty pumped about this… The first 4 shows after I release my brand new record, ‘Lost In Light’, in Canada are with Colin James! We’re playing Charlottetown, Moncton (twice) and Halifax. The rest of my Canadian headlining tour will be announced soon.